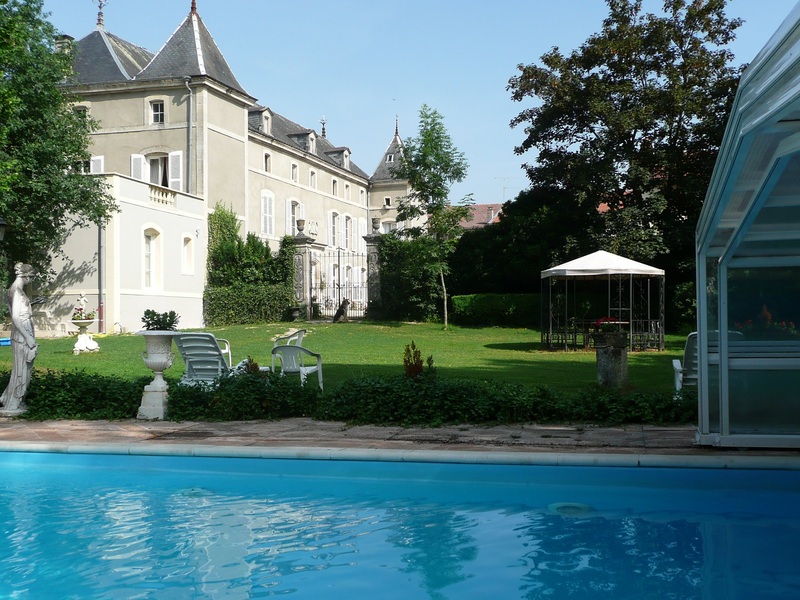 2 nights' half-board at the Château de Labessière, including drinks. You'll be reimbursed for the cost of admission to Fort de La Falouse if you show your ticket at the château. 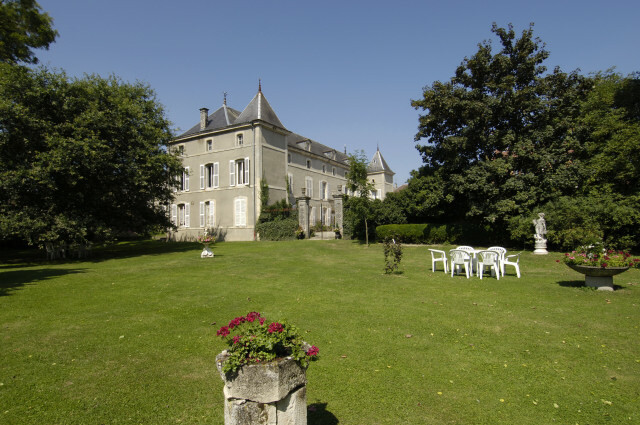 Built in 1720, this château in the heart of a village on the banks of the River Meuse still has a soul. 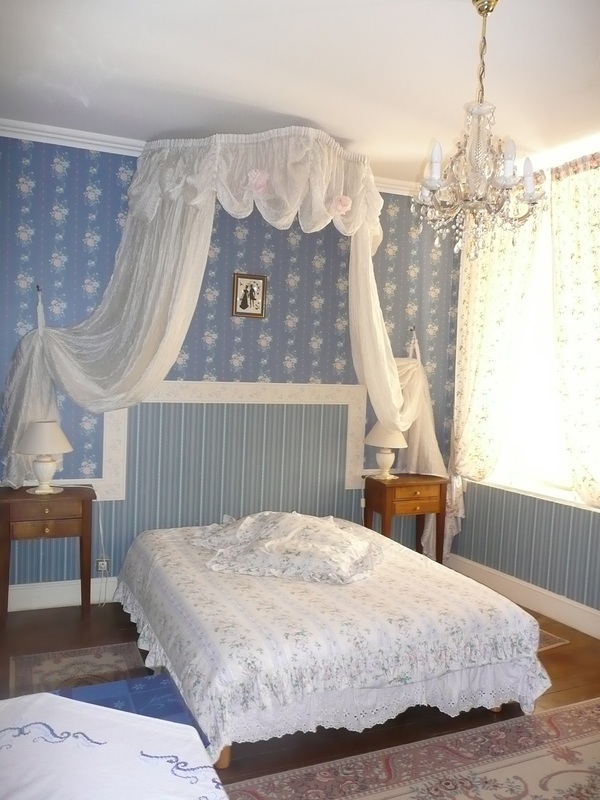 Owners René and Marie-José Eichenauer offer accommodation and half-board in 2 guest rooms with plenty of character, one of them with a fabulous balcony, and a family suite with two bedrooms. Sweet dreams ensured! There are no TVs here, or keys - a principle based on the simplicity and availability of the owners and their desire to create a sense of conviviality. 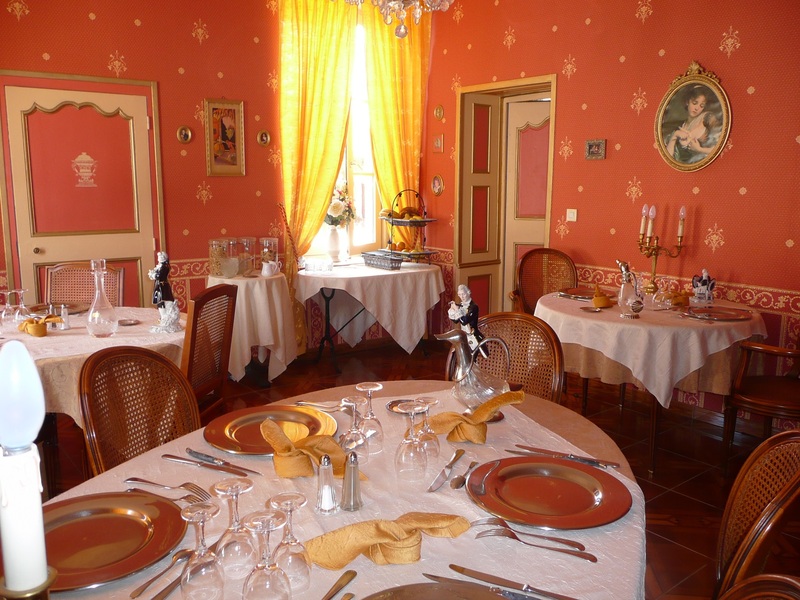 Added to which there is a Louis XV lounge in which to enjoy a drink before or after dinner and a Louis XVI dining room in which to savour Marie-José's mouthwatering, colourful cuisine. As to René, he has plenty of tips for local sightseeing. There is a fabulous estate dotted with trees and boasting a heated swimming pool with retractable roof, recliners and an arbour, great amenities for anybody looking to enjoy a spot of relaxation. 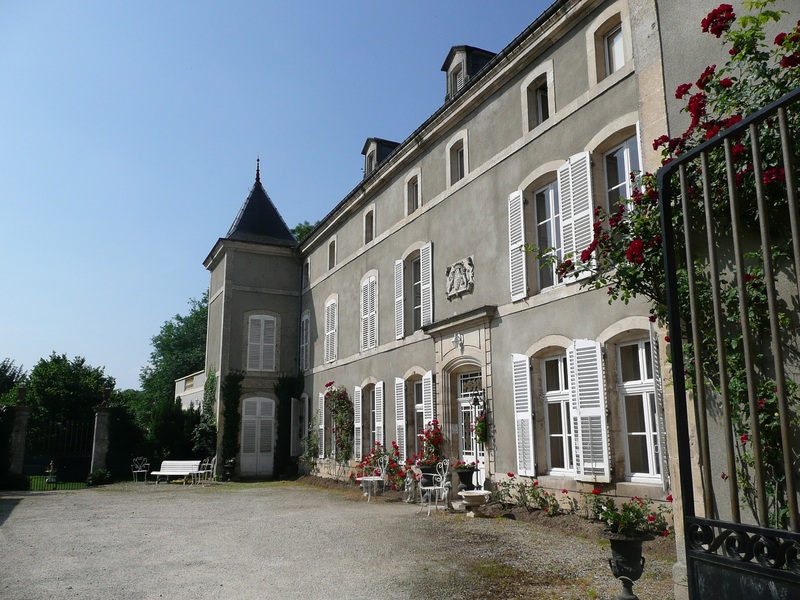 Last but not least, the owners speak German and English, and the château has secure parking but, if you don't have your own transport, you can also be picked up at the high-speed train station (Gare Meuse TGV). 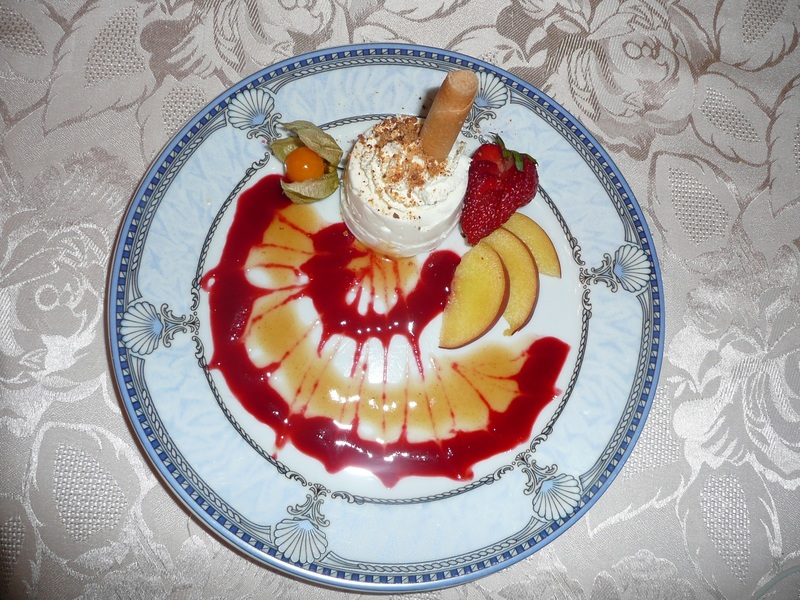 The meals are well-known for their flavours and presentation. They are served in the Louis XVI dining room. Examples: Seafood Puff, Soufflés, Truffle Ravioli, Duck Breast, Guinea Fowl Supreme, Fillet of Beef, Bergamot Cream Dessert, Profiteroles, Roast Peaches etc. All the meals are plated up in the kitchen and served after guests have enjoyed a pre-dinner drink in the Louis XV lounge. They are followed by coffee and a liqueur. Secure parking in the inner courtyard. Small park with private swimming pool in summer. Extensive documentation on regional sightseeing. Maps available. Chambre parc avec terrasse privée 170 € par personne.